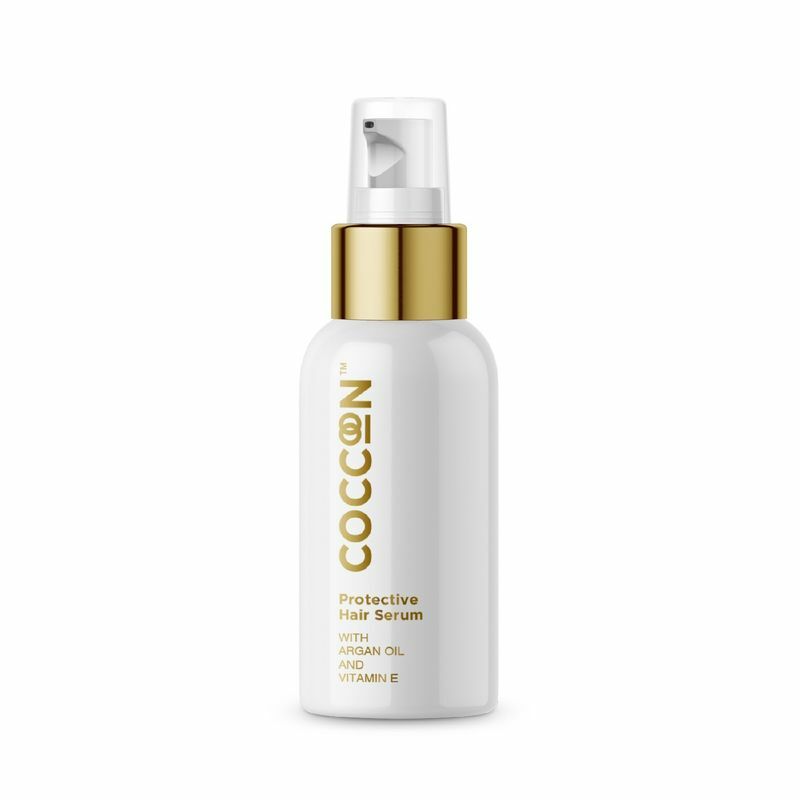 Coccoon Lightweight Heat Protective Serum has been designed to strengthen hair while shielding it from the damaging effects caused by heat styling tools. Infused with Argan Oil and Vitamin E, this serum adds shine and leaves you hair feeling silky and smooth. A must-have product for your hair care regime!